There once was a little, little girl... with a BIG, BIG voice. One day she went to find someone to play with. 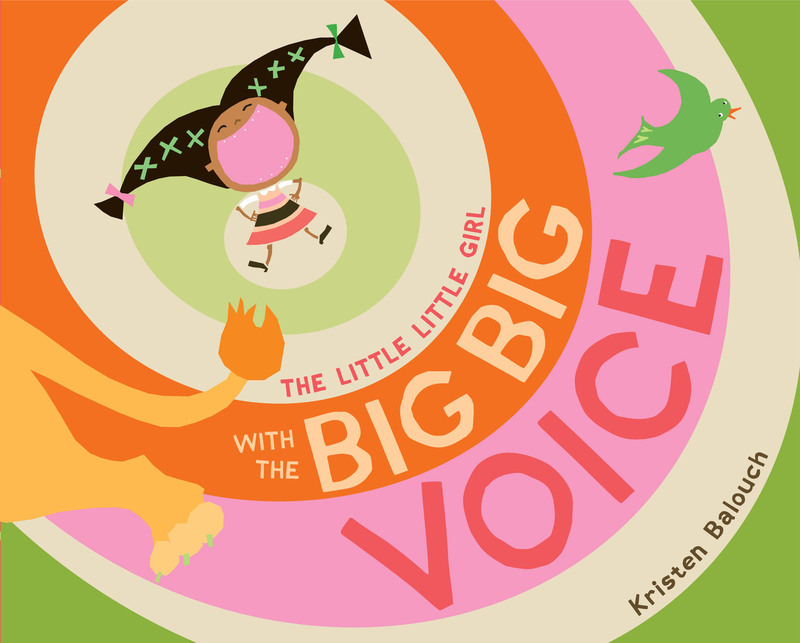 In this vibrantly illustrated picture book, one loud little girl looks for a friend to play with. She searches the jungle high and low for a pal but her BIG voice scares all the animals away! One by one, an elephant, a snake and a croc quickly retreat away from her booming vocals, until at last she finds the perfect playmate-whose "roar" is even louder than hers! 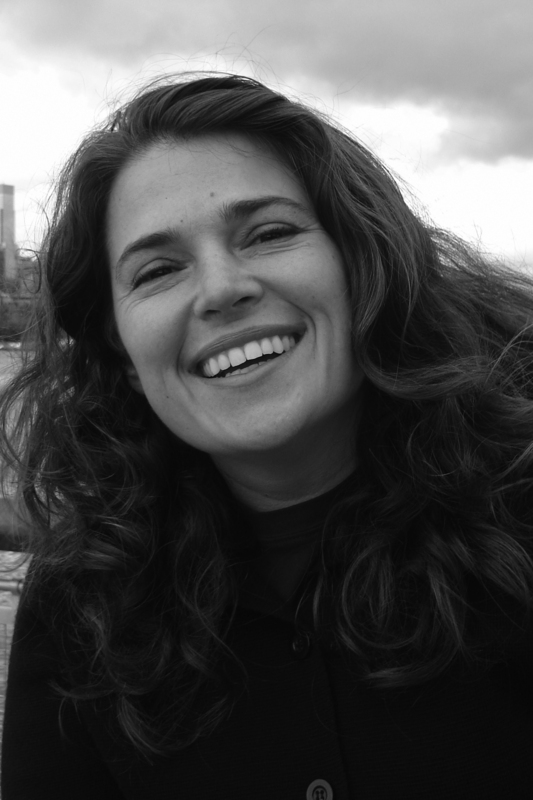 Kristen Balouch lives in a quiet little house on a quiet little street in not-so-quiet Brooklyn, New York. She lives there with her quiet little son and little, little daughter who has a big, big voice. They are mostly happy.